A Perfect little Bedtime Story for Kids. 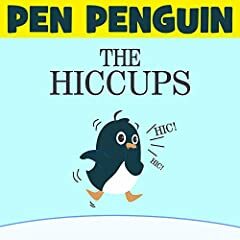 Pen Penguin is stuck with the hiccups. Billy and Mommy Penguin comes up with a plan to help him. Will they be able to help him?